8 Days, 7 Nights At The Resort, 6 Boat Dives, Unlimited shore dives, free nitrox, And More! Only A Few Spaces Available. The PADI Open Water Diver course is the world’s most popular scuba course. Instructors help people transform their lives and make their dreams come true. If this is what you seek, you've come to the right place! If you want to learn to dive, you can take our Open Water Diver class. If you want to learn more, there are a vast number of Continuing Education classes you can take. If you want to share your passion with others, you can become a PADI Divemaster or Instructor. (Ask about our IE Pass Guarantee!) And if you want to see unusual creatures, you can sign up for one of the dive trips to an exotic destination! 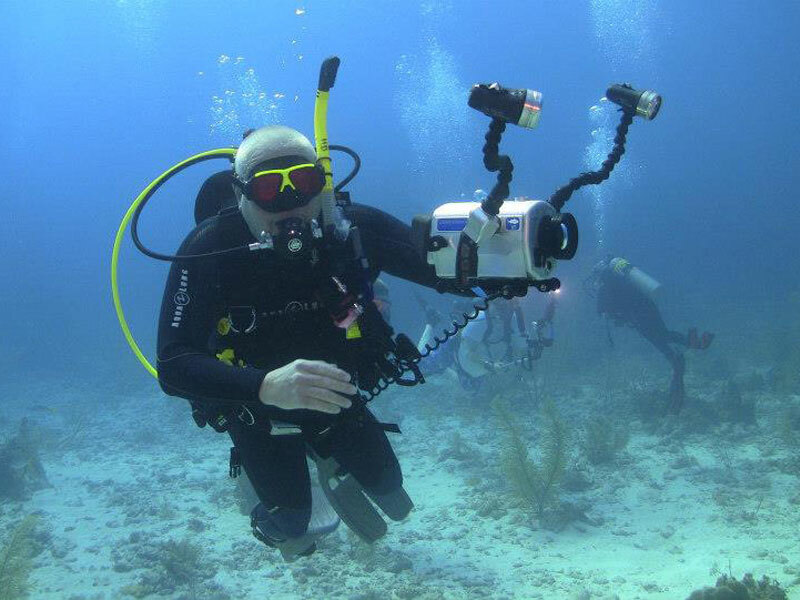 Professional Dive Training & Travel offers a flexible program allowing our students to pick from a variety of options and choose days that work with their schedules. Our small classes and our excellent staff insure that our students receive quality training. Our students learn with the best; you will take classes with new and up-to-date equipment including wetsuits, regulators, gauges and buoyancy compensators. Our instructional department consists of only certified and insured instructors and Divemasters. Travel is the ultimate diving experience. Before you invest your vacation dollars, doesn’t it make sense to talk us? We have been to a vast number of dive destinations and can help select the right destination for you. Then we can refer you to a quality trusted travel agency, the same one we use for our trips or you can join one of our dive trips. 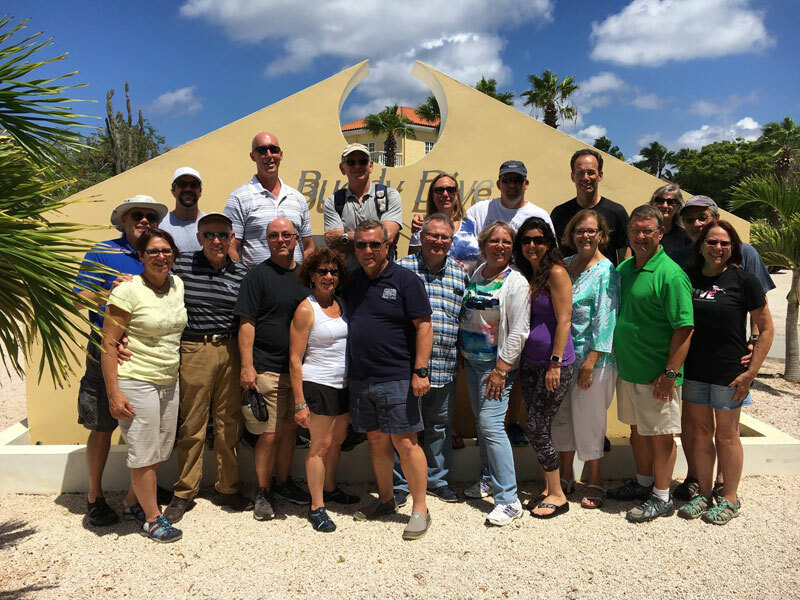 Instructor-led group dive vacations are the most popular form of travel among our customers. Ask us about our upcoming trips! We usually have at least 5 every years! We have a best instructors in the Midwest and would love to dive with you! We offer over 70 Courses. We have a lot of events!